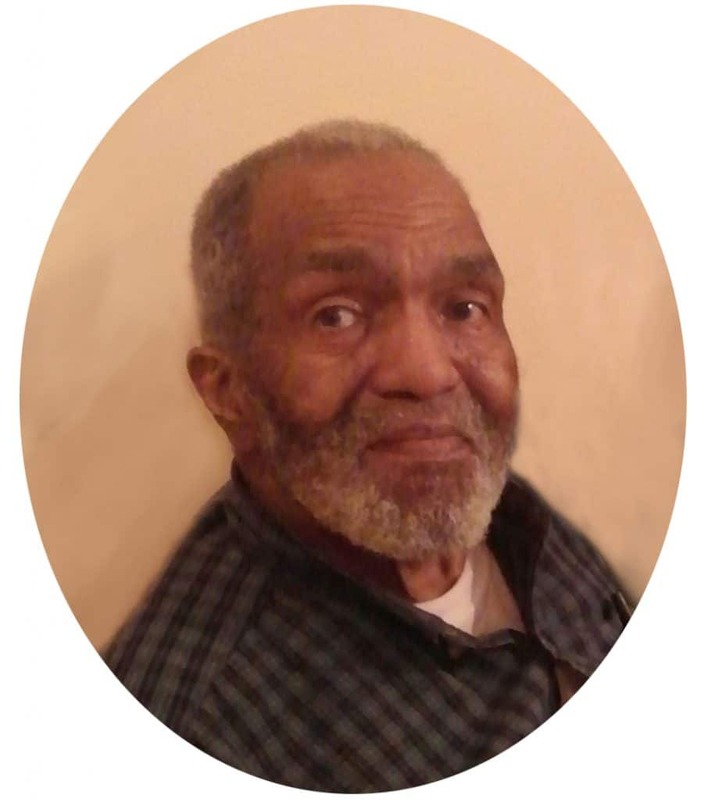 Dr. Nelson Henry, age 86, of Fairburn, GA, transitioned on July 9th, 2018. Dr. Henry was born in Dayton, Ohio on August 31st, 1931 to the late Luther and Marion Henry, he was the youngest of three children. Growing up during the Great Depression and Jim Crow era, Dr. Henry learned the importance of hard work and education. His mother stressed early on that education and self-determination was key to his survival. He developed a love for science after winning a science fair in the 8th grade. Upon graduating from Paul Laurence Dunbar High School in Dayton, Ohio, he attended Wittenburg University in Springfield, Ohio on a full scholarship. Dr. Henry graduated Wittenburg in 1953. He attended the University of Cincinnati Medical School, but there his dreams were deferred, nevertheless he persevered. Dr. Henry taught junior high school science for the Franklin County School System in Columbus, Ohio. After a decade of teaching, Dr. Henry left teaching and pursued a career in clinical psychology. He took a position as a youth counselor and while working at a youth detention center, he wrote a book entitled, When Mother is a Prefix: New Directions in Youth Correction, published in 1972. The book was borne out of his experience working with juvenile delinquents and offered methodologies to counselors and administrators who work with troubled youth. He also published articles on education in the National Education Association magazine. Dr. Henry completed his internship in clinical psychology at Ohio State University in 1973. In 1975, he moved his family to New York City to further his career in clinical psychology. In 1979, Dr. Henry earned his Master of Philosophy Degree from the prestigious Columbia University in New York City, 1979. In 1982, he earned his PhD in Philosophy from Columbia University. Dr. Henry worked for the state of New York as a clinical psychologist until he retired in 1993. Upon retirement he moved to Atlanta, Georgia to be near his daughter Suzanne and his grandchildren. Dr. Henry was a voracious reader and was a lifelong learner. He would read for hours on end and he also liked to solve crossword puzzles. Besides his love for learning, he loved his children and grandchildren dearly. Dr. Henry is preceded in death by his parents, his sister Helen, and his daughter Camille. He leaves behind to cherish his memory, his wife Harriette, his companion Jeanne, children Pam(Frank),Suzanne(Gary),Todd, Douglas(Tiffany). His grandchildren, Joshua, Alexis, Alayna, Calib, and Sarai. His brother Luther, niece LaQuita, and sister in law, Della. Dr. Henry will be greatly missed. The Henry family is being assisted by Georgia Cremation, 1086 Hwy. 54 West, Fayetteville, Ga., www.georgiacremation.com. The family invites you to leave condolences or share a fond memory below.